Prairie Martial Arts: Grand Master Son, Duk-sung Passes. 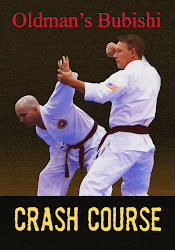 Grand Master Son, Duk-sung Passes. Grand Master Duk Sung Son, 88, of 375 Thames Street, Newport, RI, died Tuesday, March 29, 2011 at Newport Hospital, Newport, RI. Son, Duk-sung, was born in Seoul, Korea, on June 17, 1922. 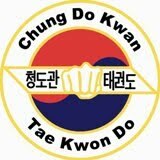 Grand Master Son was a student of Lee, Won Kuk at the Chung Do Kwan and considered by many as a founding father of the Korean Martial Art Tae Kwon Do, and was the founder and first president of the World Tae Kwan Do Association. 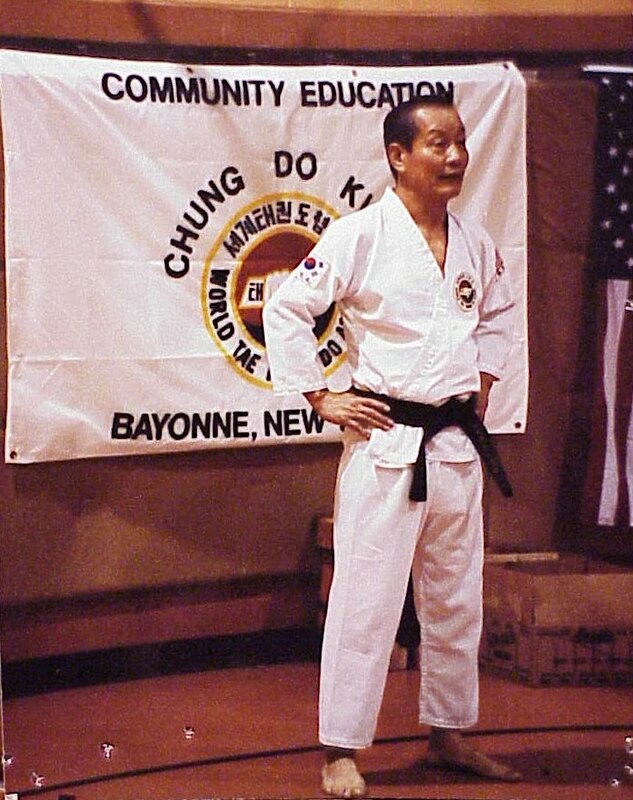 Grand Master Son was the original chief instructor to the Republic of South Korea Army and taught the United States 8th Army that was stationed in Korea after the Korean conflict ended. He immigrated to the United States in 1963 where he taught at the Military Academy at West Point, New York University, Princeton, Brown, Fordhan and many other Universities in the tri-state area. 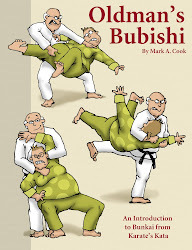 He was the author of two textbooks on the subject; Korean Karate – The Art of Tae Kwon Do and Black Belt, Korean Karate. 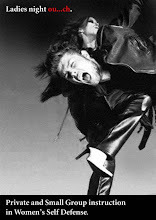 He taught his martial art form all over the world.